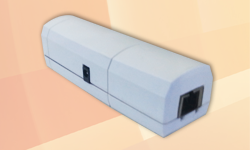 Passive optical network in this product we deliver internet over optical fiber, so clients also has the feature of FTTH. 	Compatible with different OLTE. 	Alert and Alarm enabled.